We have been providing the highest quality outdoor experiences for over 30 years. An exciting and safe way to complete your adventurous journey. Because it’s a pristine, wildlife-loaded river …. and it’s right in our back yard. Our own “resident” platypus George, released by Taronga Zoo back into the river at Camp Somerset, like us, calls this place our water playground. Whether you’re pulling against the tide in your canoe, or floating down on your doughnut, the river provides fun, excitement and in summer, great cooling off. If you’re building a raft or playing water games, you may not always notice the beautiful sandstone formations and the trees weeping along the river edges. 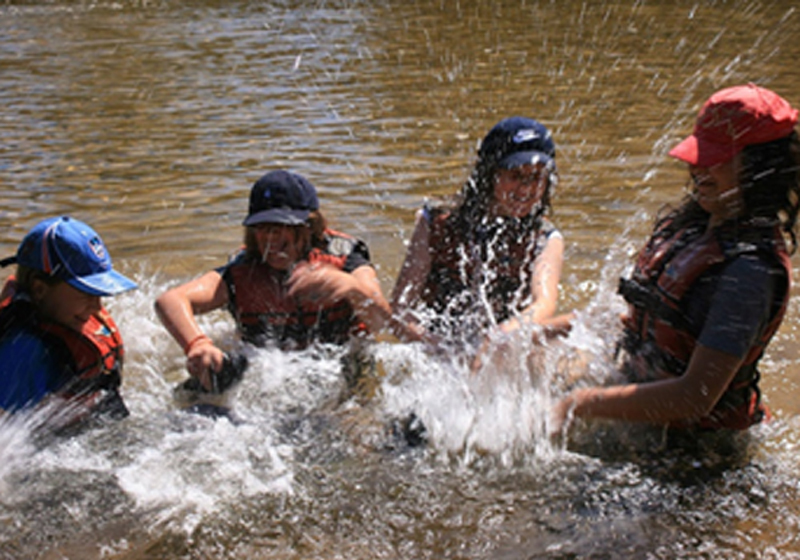 But you will feel the sand between your toes and you will get to experience why the Colo River at Camp Somerset is so special. There are 7 reasons why Camp Somerset woodfired pizzas are just so damn good…. At Camp Somerset the kids love to whip up the best wood fired pizzas. 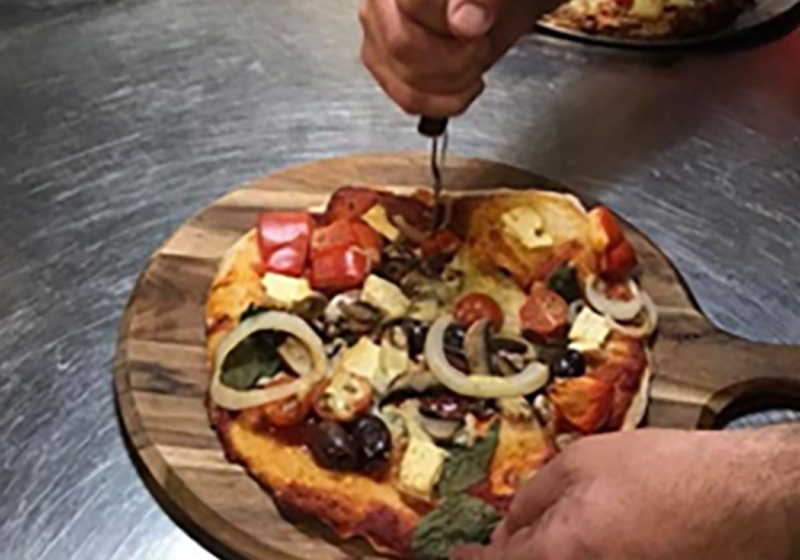 Rich in nutrition, rich in fun they take on the artisan process to create their own pizza bases barely able to hold up its toppings. Our new store is a perfect addition to our busy Base camp area contributing space, efficient distribution of equipment and more hot showers for students to refresh as they pass through. 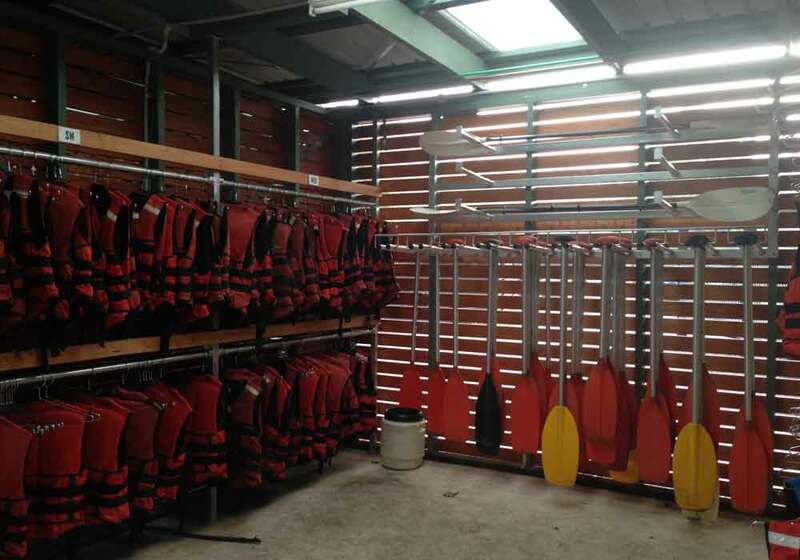 The new structure boasts 3 new showers with instantaneous gas hot water, a drying and storage room for our 190 paddles and PFD jackets, a rucksack hanging area and gear packing room as well as loading and unloading bays for campsite gear.